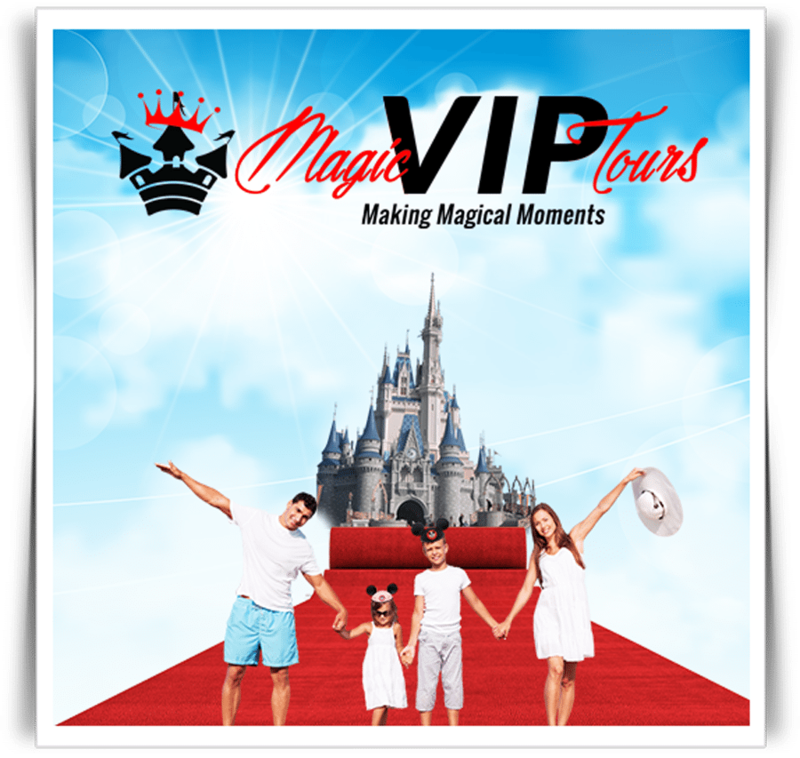 © 2017 Magic VIP Tours. All Rights Reserved. Thank you , We will call you back shortly. What Parks Would You Like to Tour?